Is there a better alternative to Text2Epub? Is Text2Epub really the best app in eBooks category? 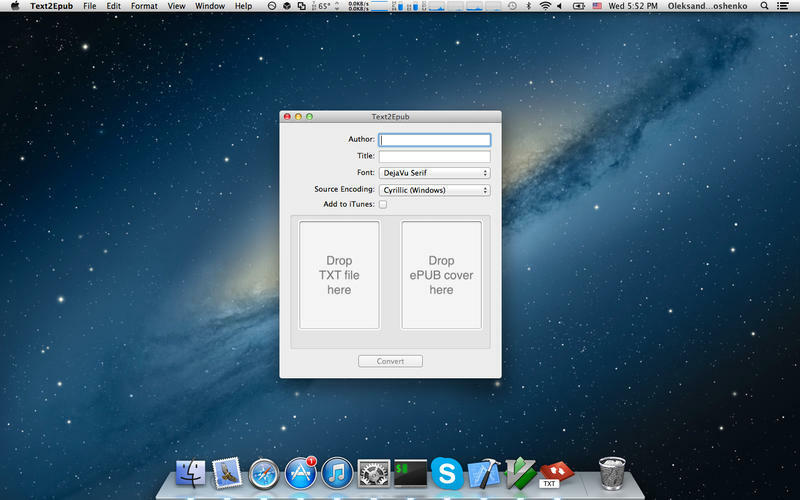 Will Text2Epub work good on macOS 10.13.4? 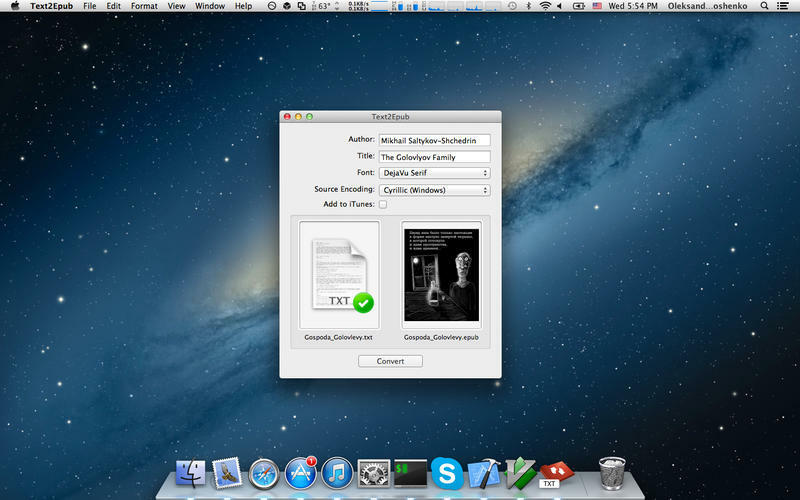 Text2Epub offers an easy and convenient way to convert plain text files to .epub format, suitable for reading on an iOS device and other bookreaders. Text2Epub needs a review. Be the first to review this app and get the discussion started! Text2Epub needs a rating. Be the first to rate this app and get the discussion started!